Another year lived. Another year with many happy events, wonderful memories, time well spent with my wonderful family and dear and cherished friends. A year which included some fantastic travels, holidays and celebrations. There were also times which were not so good. 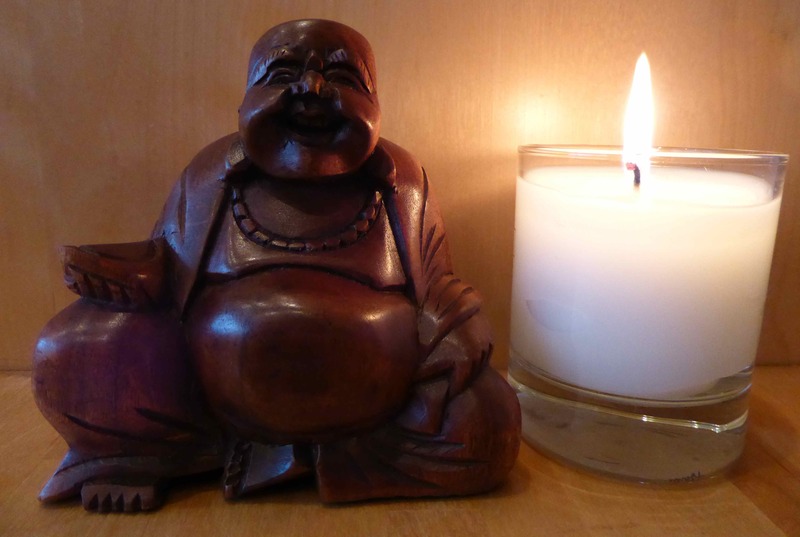 There are things I am reflecting on and working out how to improve or avoid to make the next year better. One of my biggest frustrations and disappointments is that I weigh about the same now as I did 12 months ago. I can take solace from the fact I am not bigger and heavier but I so very badly want to be smaller and lighter. It is up to me and me alone to sort that out and sort it I will. My penultimate day of the year was spent having a very enjoyable long and leisurely lunch at my Dad’s with my sister Abi and her family. We both took along the lunch. I made roasted vegetables with pearled spelt. This is quite a new discovery for me and I rather like it. 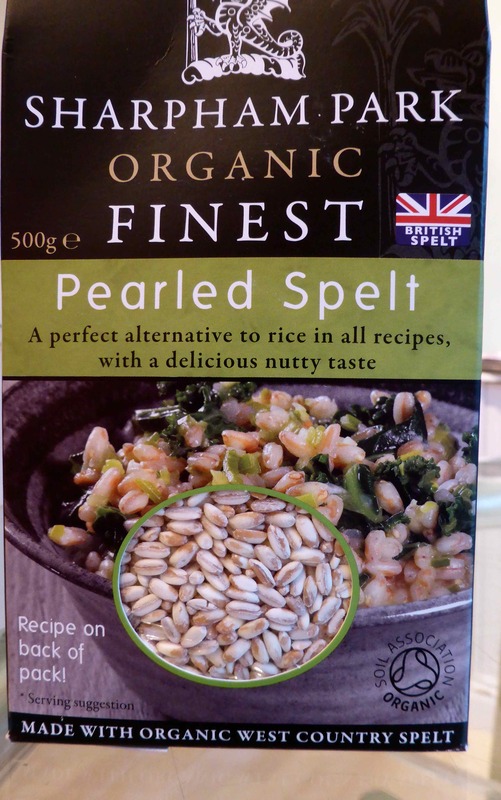 The grains are slightly larger than rice and have a good firm texture. 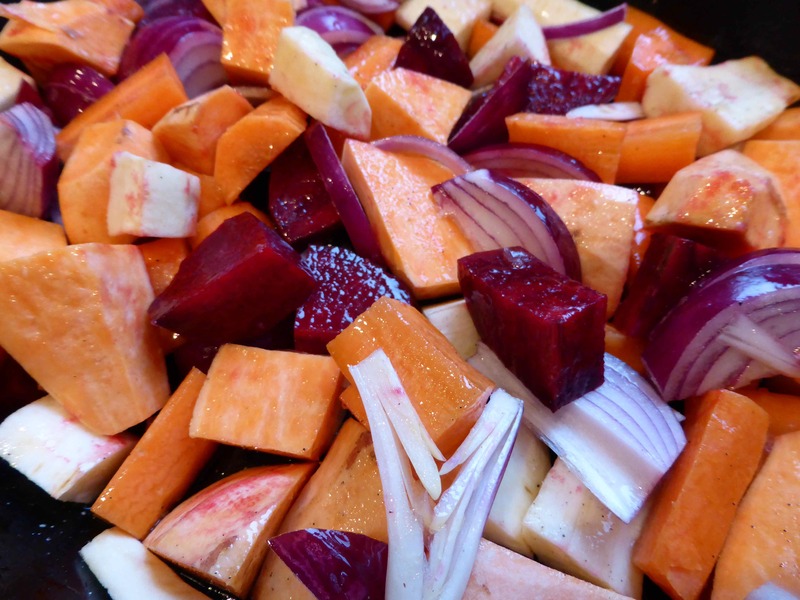 I oven roasted some red onion, parsnips, carrots, beetroot and leeks. 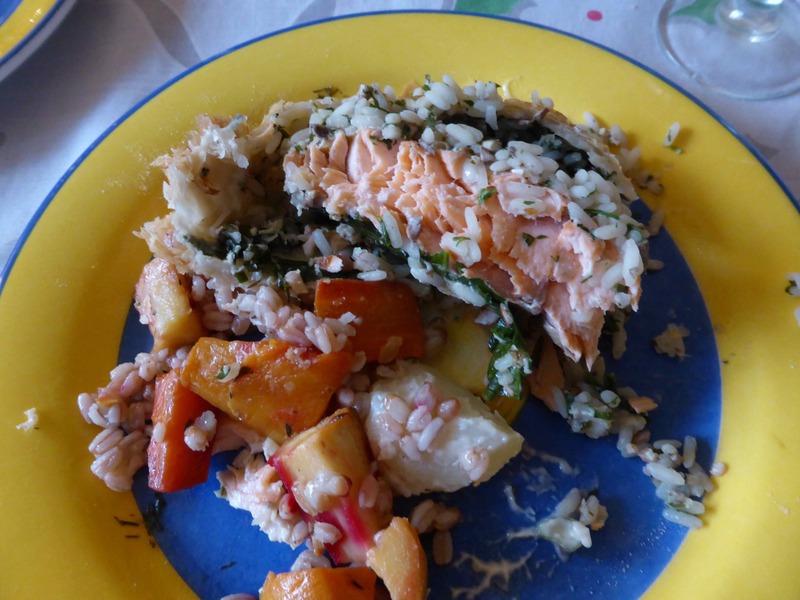 Abi made a fantastic ‘Salmon Coulibiac’ from the Hairy Bikers recipe pages. You can look the recipe up here. I highly recommend it. Now I know it has rice with it, I would probably recommend serving the salmon with something lighter than roasted veggies and a starchy carb as the salmon had rice in it. 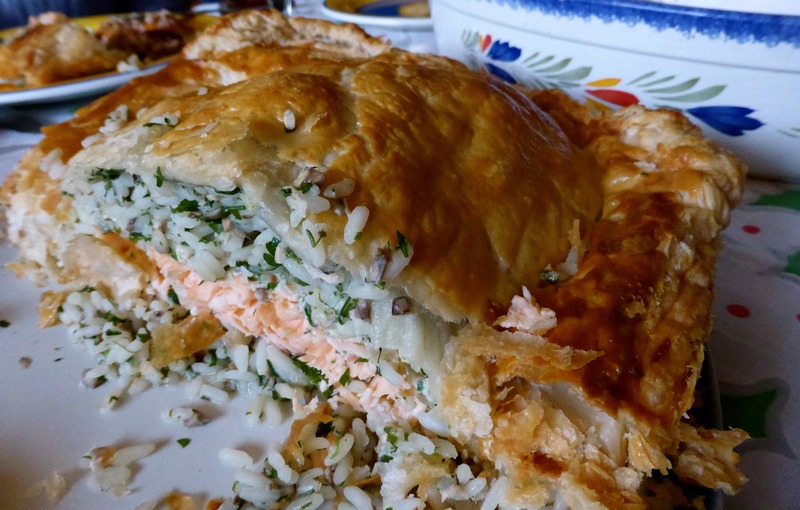 The salmon coulibiac was absolutely delicious and I would like to eat it again. I think with a green and tomato salad and a glass of something chilled would be perfect. But how we had it was good too. I also made a trifle as that is one of my Dad’s favourites. I made a mini one with soya custard for Harvey. 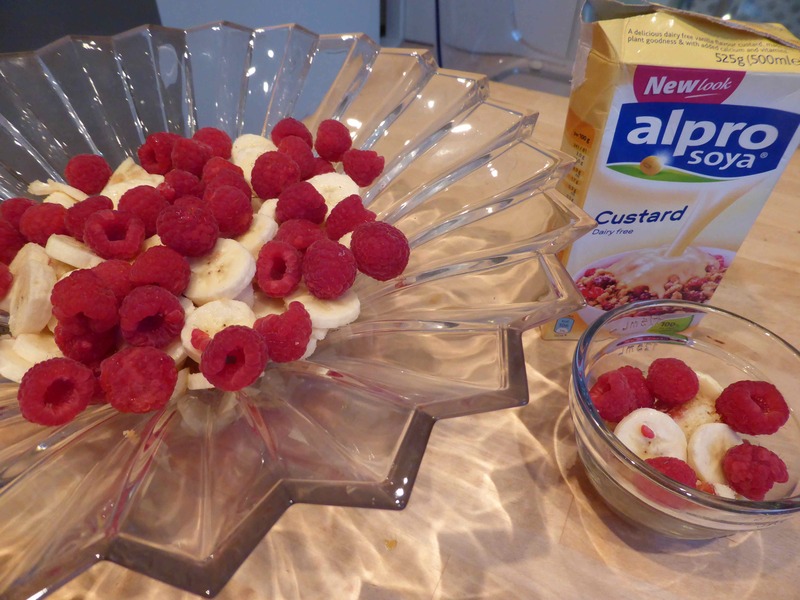 I know a traditional trifle doesn’t contain fruits but I have to stick them in somewhere so I added banana and raspberries. We had a lovely day. 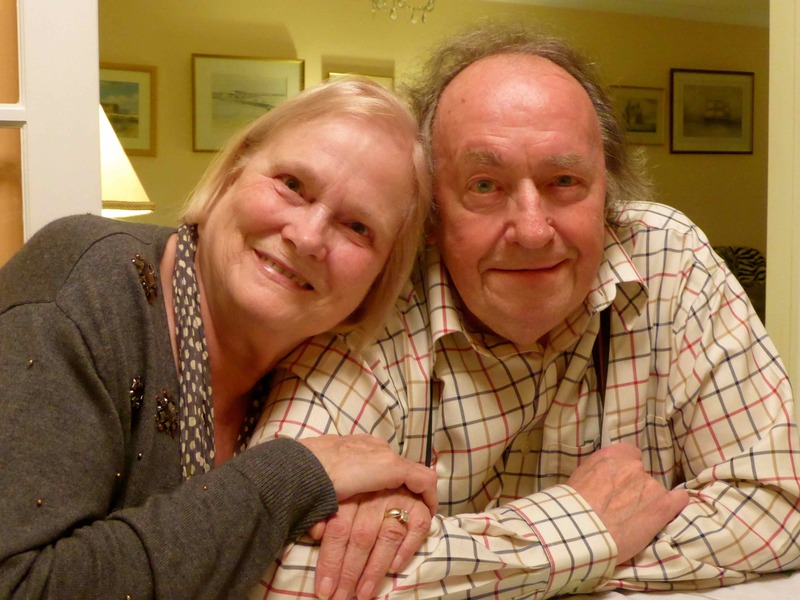 We will be welcoming in the new year with our lovely near neighbours, David and Annette. I am going to make a chocolate tart to take along and that will be the last sweet thing I eat for a very long time as I will be giving up sugar again. I hope you have a good evening and that your new year will find you blessed with good health and will be filled with happiness, laughter, love and peace. Thank you all for stopping by my blog. http://facebook.com/MileADayin2013 Hopefully this can be changed to MAD Mile 4 Health or Mile A Day 4 Health early in 2014 with Facebook’s permission that I am waiting on.